Yeap! 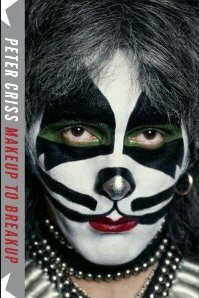 Peter Criss' 2º Wedding. New York City - New York. Oops!!! one day of mistake... I'm sorry.